Thank you for being our valued customers. We grateful for the pleasure of serving you and meeting you. We trying each time to travel you with our tastes. We appreciate your preference and confidence for our hard work. 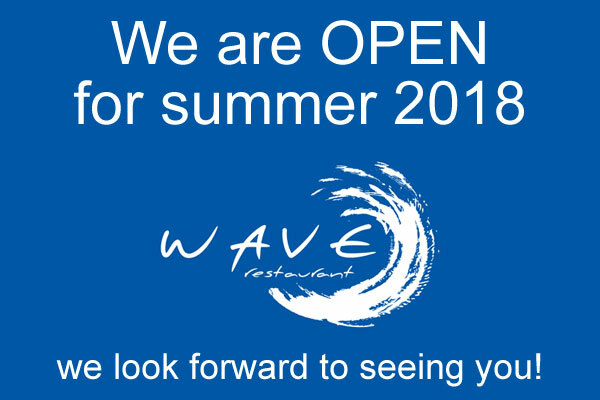 The owners and the staff of the restaurant WAVE-KYMA wish you a wonderful winter and do not forget that you are our WAVE!! !